M.M. Linen are creators of elegantly designed and crafted bed linen. This is a timeless collection of sophisticated luxury. Inspired by the rich and lush colours of beautiful gardens, it is paired with the soft palette of nature. 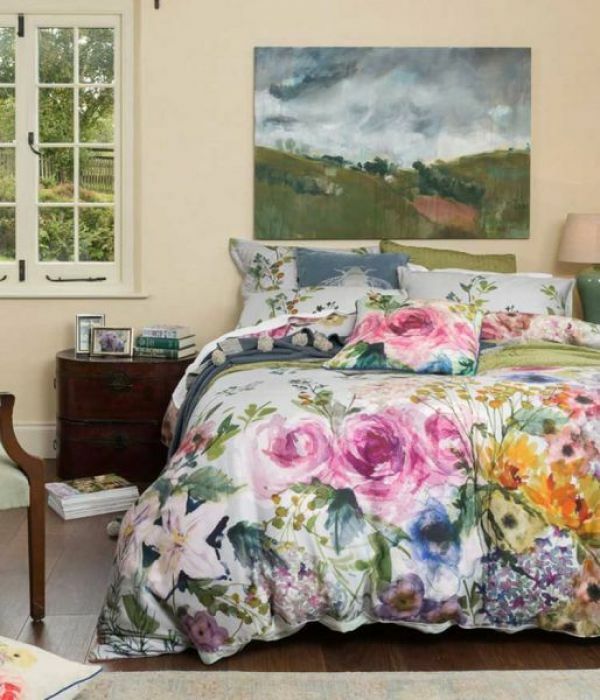 Botanical and floral prints hand-painted then digitally printed on beautiful 300 thread count sateen are signature to the range. 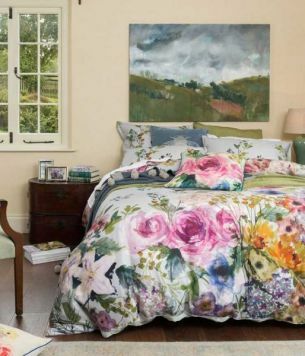 Made with care using the highest quality suppliers and fabrics, theses duvet covers are distinctive and affordable. Duvet sets include the duvet cover and pillowcases.